NJ Keg Hunter is a new kind of event designed to celebrate the uniqueness of the New Jersey surf scene in the modern age. With massive swells that are here today and gone tomorrow, the time for a contest that can capture these moments and reward those surfers willing to take the plunge on the steepest, deepest Jersey kegs is here. 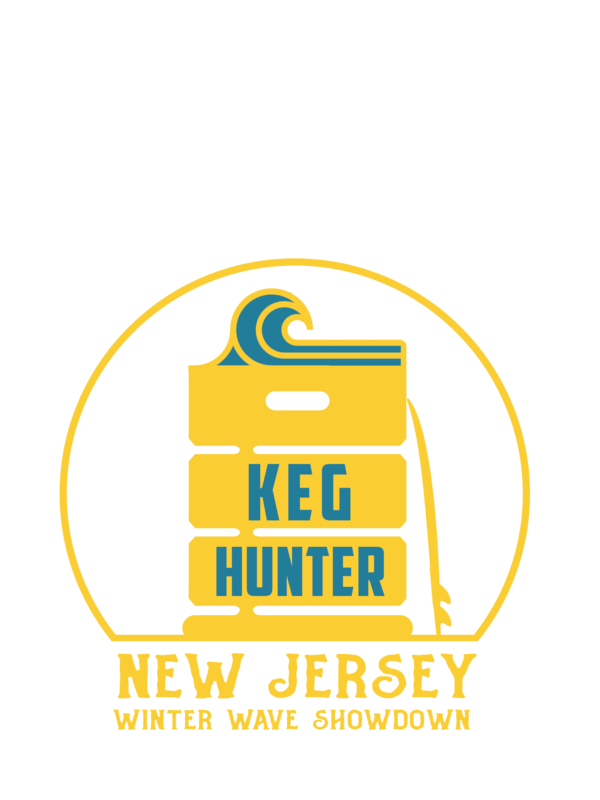 Keg Hunter is an online contest that requires surfers to submit a video of an individual wave ridden during the course of the prime surf season in New Jersey and is brought to you by Last Wave Brewing Co. The difference is, the people decide who takes the crown. We’ll host a party at the Asbury Lanes in April 2019 to showcase the best video submissions from the contest and celebrate the NJ surf community as a whole. The people in attendance will select the first ever NJ Keg Master—who will be awarded a Golden Keg trophy, $2,000 in cold, hard cash, and the chance to have their own beer made at Last Wave Brewing Co. 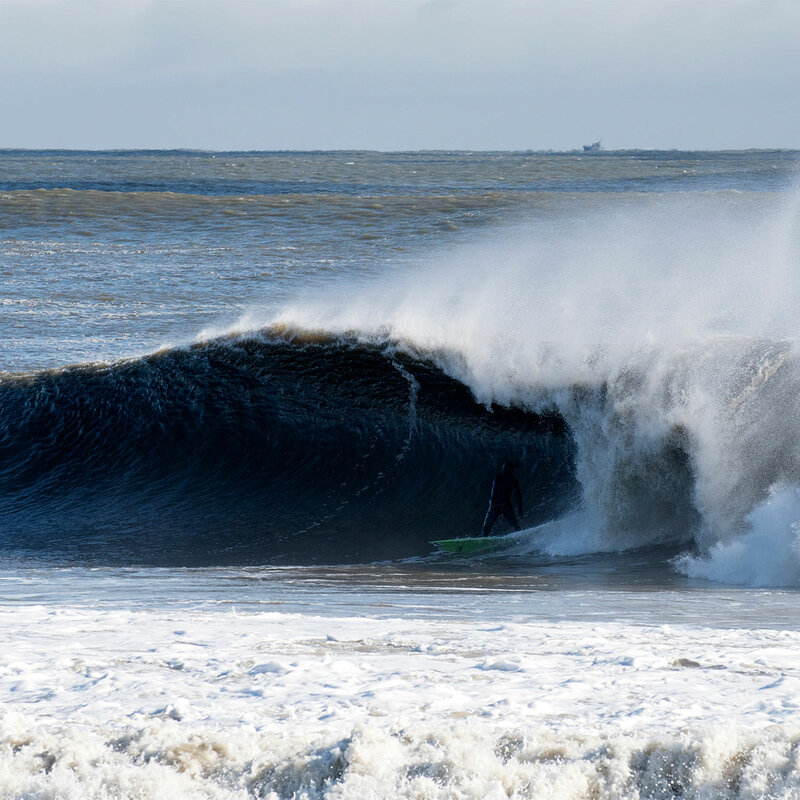 The bar rises each year for surfing in New Jersey and it’s time to recognize and reward the men and women who are pushing the limits here on the east coast. Upload your video to YouTube 720p resolution or higher and fill out the form below. 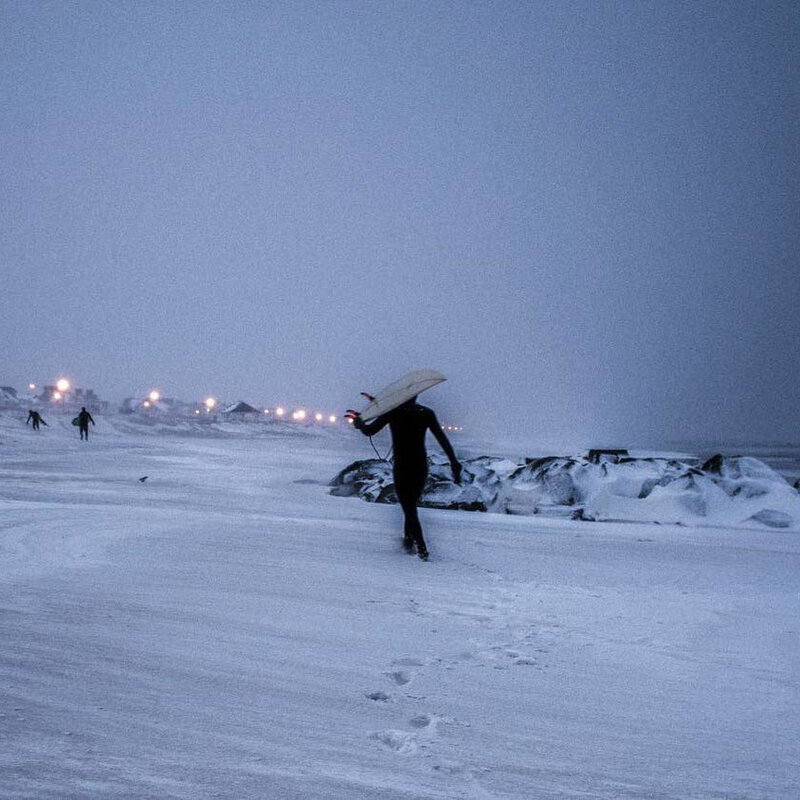 Include the name of the surfer, videographer, and the date the wave was ridden. By checking this box, you're acknowledging that you understand and agree to our rules and regulations. By agreeing to participate, Surfers and Videographers acknowledge that they do so at their own risk and this event, or its sponsors can be held responsible for any injuries, physical, harm or death that may arise from anyone’s participation in this event. 1. Eligibility: Keg Hunter: New Jersey Winter Wave Showdown is a contest open to men and women eighteen years or older (And individuals younger who have express written consent from a parent or legal guardian to participate). Subject to all applicable federal, state, and local laws and regulations. Void where prohibited. 2. 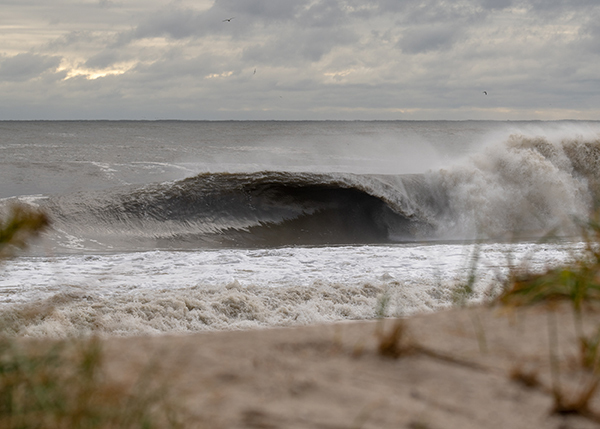 Agreement to Official Rules: By agreeing to participate, each participant (Surfer and Videographer) is agreeing to the Official Rules set forth by Last Wave, the sponsors, the event space, and the organizers of this event, which are final and binding in all matters related to the Keg Hunter: New Jersey Winter Wave Showdown 2018-2019. Winning a prize is contingent upon fulfilling all requirements set forth herein. 4. The time frame for the contest is September 3, 2018 at 12:00 a.m. Eastern Standard Time (“EST”), ends on March 31, 2019 at 11:59 p.m. EST (the “Contest Period”). Last Wave, LLC. Will have the official clock for the event period. – Videos with poor visual quality will not be accepted. – The Submission must not be edited. – The Submission must be submitted without any watermarks. – The Submission must not contain material that is unlawful, in violation of or contrary to the laws or regulations of the state of New Jersey where Submission was created. 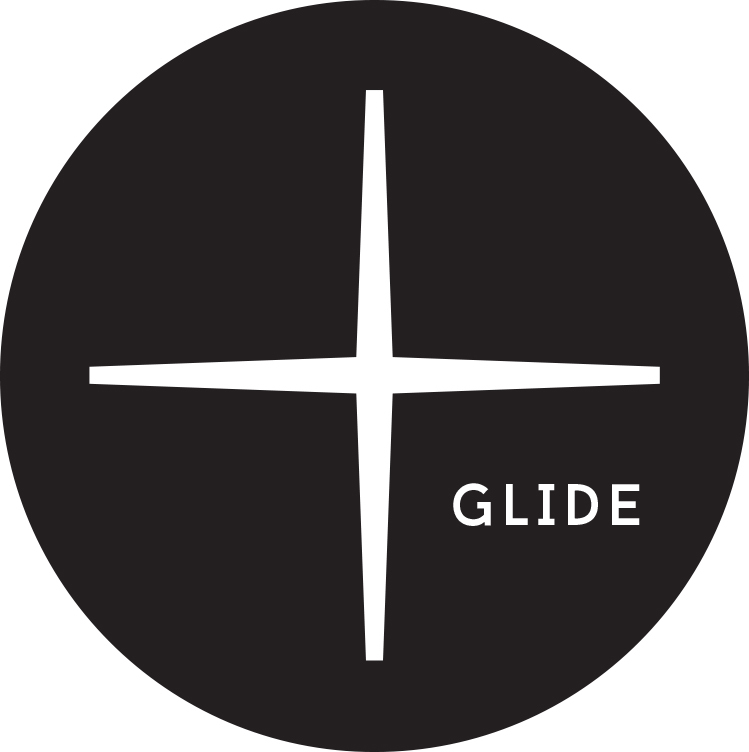 Limit: Videographers may only upload one (1) Submission per wave, but can work with multiple surfers so long as the videographer makes clear to the surfers that he or she will be working with other participants. (This clause is included because of the potential disparity between the amount of potential surfers and videographers in the area). Permission from the surfer is required before a videographer submits an entry, and any other individuals that appear in the Submission, to use their names and likeness in the Submission and to grant the rights set forth herein. It may be deemed necessary for the Videographer to submit permissions in a form acceptable to event organizers in the event of a disagreement. Uploading a Submission constitutes consent of both the Videographer and featured Surfer to give Event organizers and sponsors a royalty-free, irrevocable, perpetual, non-exclusive license to use, reproduce, modify, publish, distribute, create derivative works from, and display such submissions in whole or in part, on a worldwide basis, and to incorporate it into other works, in any form, media or technology now known or later developed, including for promotional or marketing purposes. 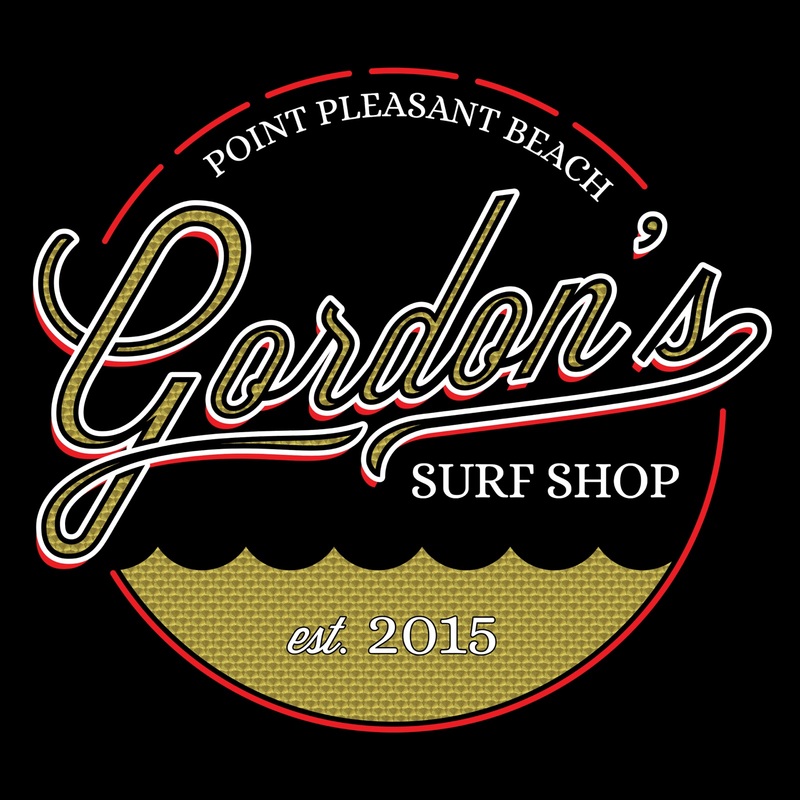 The Videographer and featured Surfer may be required to sign any documentation necessary for Sponsors to utilize the non-exclusive rights entrant is granting to use the Submission. – Keg Hunter: New Jersey Winter Wave Showdown is contest voted on by the attendees of the Keg Hunter Event to be held at the (VENUE) on DATE TBD. Anyone voting must be in attendance at the event and may only vote one time. Attendees should consider the guidelines set forth by the sponsors and event organizers below when casting their votes in equal amounts. If voting at the Keg Hunter event should result in a tie or draw, a run-off vote will be instituted between the entrants who are included in the tie vote. Sponsors and event organizers reserve the right not to select a winner if, in its sole determination, it does not receive an eligible and qualified Submission. 7. Winner Requirements: Potential winners will be notified by email or phone on or around DATE TBD. Each potential Grand Prize winner (parent/legal guardian if a minor in his/her state of residence) will be required to sign and return winner documentation, as determined by Sponsors in their sole discretion, to confirm eligibility, release Sponsors and Administrator of liability, or for any other reason deemed necessary by Sponsors. The documentation must be received by Sponsors 10 days prior to live event at the(VENUE) to be eligible to receive a prize. If Sponsors do not receive the documentation ten (10) days prior to the live event, the potential winner may be disqualified. In the event of disqualification of a potential winner, the prize may be awarded to a runner-up (Second place in votes, if any, in Sponsors’ sole discretion. The third place finisher in votes may also be considered if the first place and runner up entrants are disqualified or do not return winner documentation, after which the applicable prize will remain un-awarded. Acceptance of any prize shall constitute and signify winner’s agreement and consent that Sponsors and their designees may use the winner’s name, city, state, country, likeness, Submission and/or prize information in connection with the Contest for promotional, advertising or other purposes, worldwide, in any and all media now known or hereafter devised, including the Internet, without limitation and without further payment, notification, permission or other consideration, except where prohibited by law. Without limiting the generality of these Official Rules, each winner shall irrevocably grant, transfer, convey and assign to Sponsors the entirety of the rights in and to the Submission and all renewals and extensions of copyright, and the right to secure copyright registrations thereto in perpetuity including, without limitation, the rights to use the Submission for any and all purposes in any and all media whether now known or hereafter developed, on a worldwide basis, in perpetuity. Winner accepts and acknowledges that Sponsors are not required nor obligated to use the Submission. Sponsors shall not incur any liability whatsoever to the extent Sponsors choose to refrain from any exploitation of its rights hereunder. Winner will indemnify Sponsors, Released Parties and any licensee of Sponsors against all claims, damages, liabilities, and expenses (including reasonable counsel fees and legal expenses) arising out of any breach of these terms. Prizes will be fulfilled one (1) month after the conclusion of the live event held at the(VENUE) on DATE TBD. ONE (1) SURFER GRAND PRIZE: $1,000 USD. Approximate Retail Value (“ARV”): $1,000 USD. Videographer included in winning submission also gets a grand prize of equal value. ONE Golden Keg Trophy, which will always remain the property of Last Wave, LLC. but given to the winner of the event of that year, and returned for the next year’s contest. If the trophy is lost or damaged, the surfer will have to pay a fee of $100 to replace the trophy. 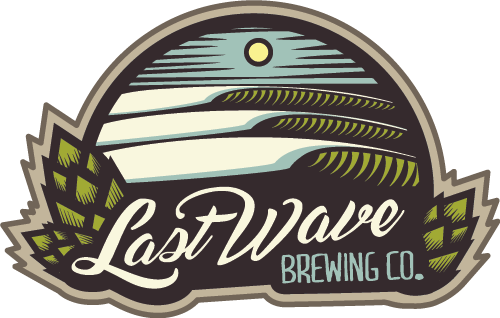 The winner will have the option to then brew a beer with Last Wave, LLC. and have their wave and likeness featured on the can and any and all promotional material. The videographer will receive photo credit in this instance should entrants choose to accept this optional prize. Agreement to this prize grants permission for Last Wave, LLC. To use any material, photos or likenesses agreed upon in any promotional material, on the Internet, in perpetuity, among all known media channels and any yet to be developed. – General Conditions: Sponsors reserve the right to cancel, suspend and/or modify the Contest or live event, if any fraud, technical failures or any other factor impairs the integrity or proper functioning of the Contest, as determined by Sponsors in their sole discretion. If altered or canceled, Sponsors may, in their sole discretion, decide on a winner from any eligible submission that is not considered fraudulent or inaccurate received in the official contest window with a basis on the established guidelines of entry consideration outlined above. Sponsors, in their sole discretion, reserve the right to disqualify any individual it finds to be tampering with the Submission process or the operation of the Contest or to be acting in violation of these Official Rules. Any attempt by any person or entrant to deceive, undermine or discredit the legitimacy of the Contest may be a violation of criminal and civil law, and, should such an attempt be made, Sponsors reserve the right to seek damages and other remedies (including attorneys’ fees) from any such person to the fullest extent permitted by law. Sponsors’ failure to enforce any term of these Official Rules shall not constitute a waiver of that provision. 11. Limitations of Liability: Released Parties are not responsible for: (1) any incorrect or inaccurate information, whether caused by entrant, printing, typographical or other errors or by any of the equipment or programming associated with or utilized in the Contest; (2) technical failures of any kind, including, but not limited to malfunctions, interruptions, or disconnections in phone lines or network hardware or software; (3) unauthorized human intervention in any part of the Submission process or the Contest; (4) printing, typographical, technical, computer, network or human error which may occur in the administration of the Contest, the uploading, the processing or judging of Submissions and/or votes during the live event voting period and, the announcement of the prizes or in any Contest-related materials; (5) any injury or damage to persons or property which may be caused, directly or indirectly, in whole or in part, from entrant’s participation in the Contest or receipt or use or misuse of any prize (including any travel/activity related thereto). Released Parties are not responsible for any unauthorized third-party use of any Submission. 12. Disputes: Except where prohibited, entrant agrees that: (1) any and all disputes, claims and causes of action arising out of or connected with the Contest or any prize awarded shall be resolved individually, without resort to any form of class action, (2) any and all claims, judgments and awards shall be limited to actual out-of-pocket costs incurred, including costs associated with entering the Contests, but in no event attorneys’ fees; and (3) under no circumstances will entrant be permitted to obtain awards for, and entrant hereby waives all rights to claim, indirect, punitive, incidental and consequential damages and any other damages, other than for actual out-of-pocket expenses, and any and all rights to have damages multiplied or otherwise increased. All issues and questions concerning the construction, validity, interpretation and enforceability of these Official Rules, or the rights and obligations of the entrant and Sponsors in connection with the Contests, shall be governed by, and construed in accordance with, the laws of the State of New Jersey without any other jurisdiction), which would cause the application of the laws of any jurisdiction other than the State of New Jersey. NO PURCHASE NECESSARY. OPEN TO INDIVIDUALS 18 AND OLDER WHO DID NOT PURCHASE ANY EQUIPMENT FOR PURPOSES OF ENTERING THE CONTEST. VOID WHERE PROHIBITED.